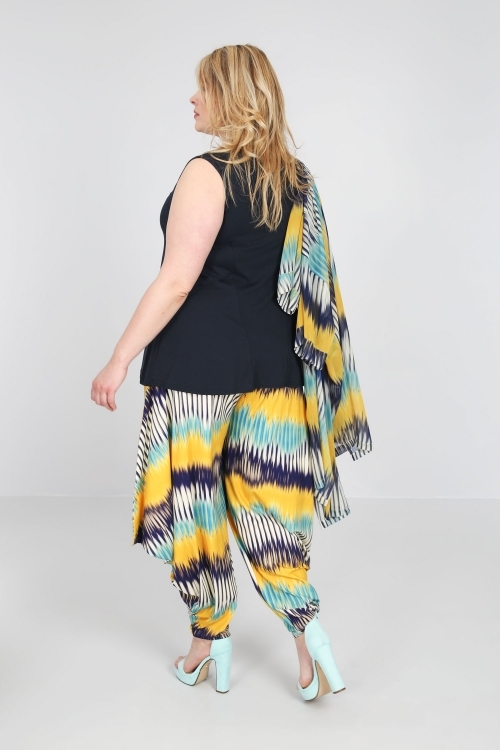 These harem pants made in a viscose "Air Jet" provides a soft touch and a fluid fall. Find this piece in our new collection of basics. 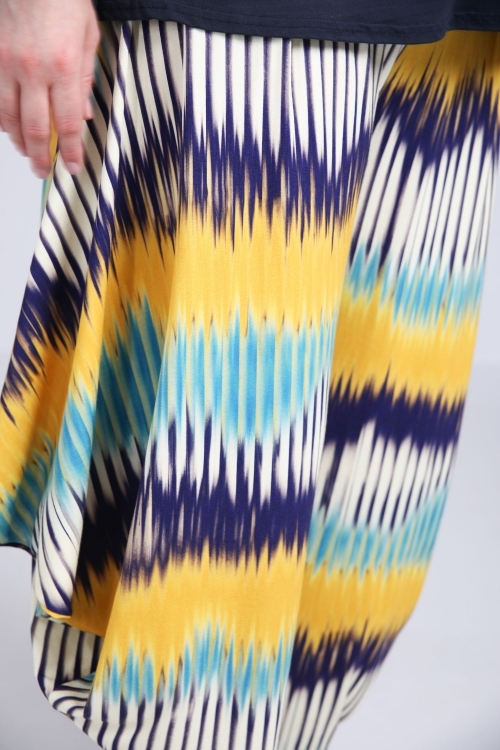 Exceptional softness, perfect thickness and a fluid material for a fall and optimal comfort. 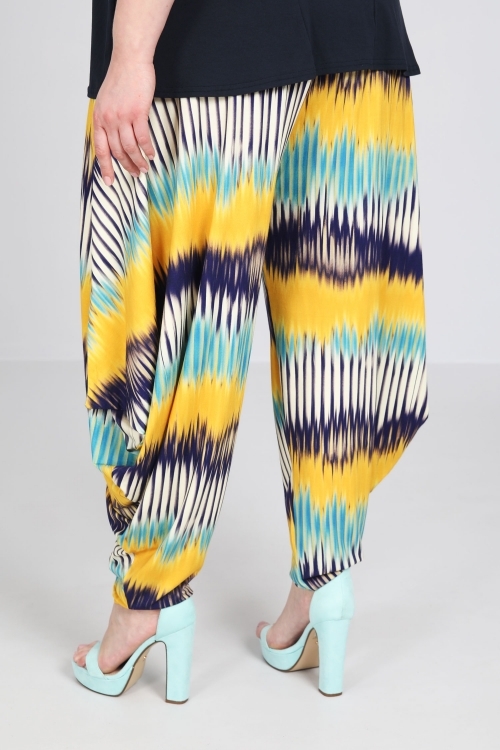 These pants can be combined in the same color or combination of colors with the debut TametaAJ. Lenght: 112 cm in size 2(42/44).